Please keep visiting this page for latest news and updates. Our last delivery to central London will be Mon/Tues 21st/22nd Dec 2015, any deliveries will need to be collected the previous week. Our last delivery to central Scotland will be Weds 23rd Dec 2015, deliveries, again to be collected the previous week. 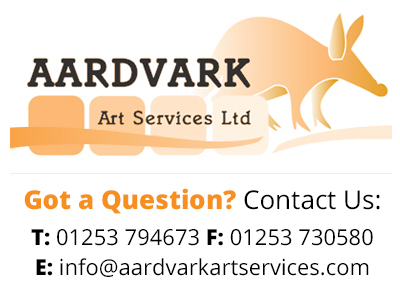 All the staff at Aardvark Art Services would like to take this opportunity to thank you for your continued support, and to wish you all a Happy Christmas and best wishes for 2016.